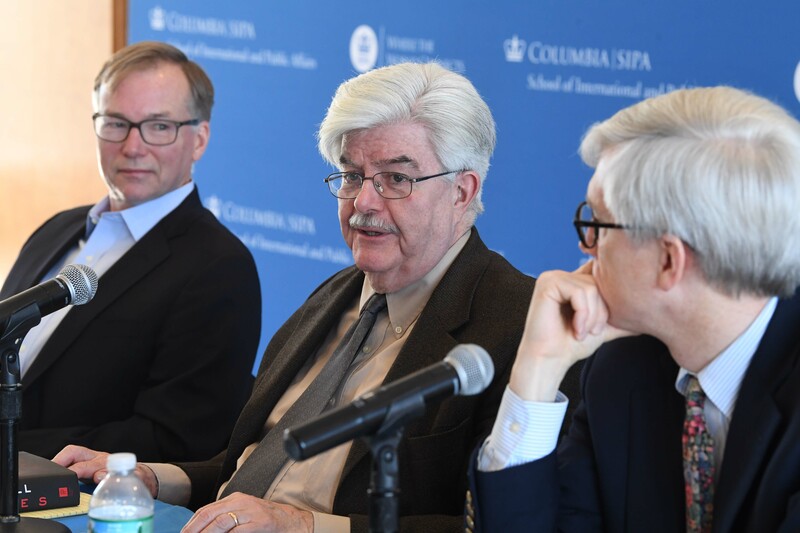 Pulitzer Prize-winning journalist Steve Coll joins SIPA experts to discuss the United States’ 17-year war in Afghanistan. It is widely accepted that the United States’ war to flush out the Taliban and Al Qaeda in Afghanistan after 9/11 faltered because of military hubris, a drain on resources, corruption, and provocation in the Muslim world caused by the U.S.-led invasion of Iraq. Yet there is more to the story. The war was also doomed because of American failure to grasp the role of the Pakistan intelligence agency ISI’s secret wing, “Directorate S”, which has been equipping, training, and propping up the Taliban to consolidate Pakistan’s sphere of influence. It took the United States a painfully long time to realize the ramifications of Directorate S’s objectives in Afghanistan. So argues Steve Coll, a staff writer at the New Yorker and two-time Pulitzer Prize winner, in his latest book, Directorate S: The C.I.A. and America's Secret Wars in Afghanistan and Pakistan. 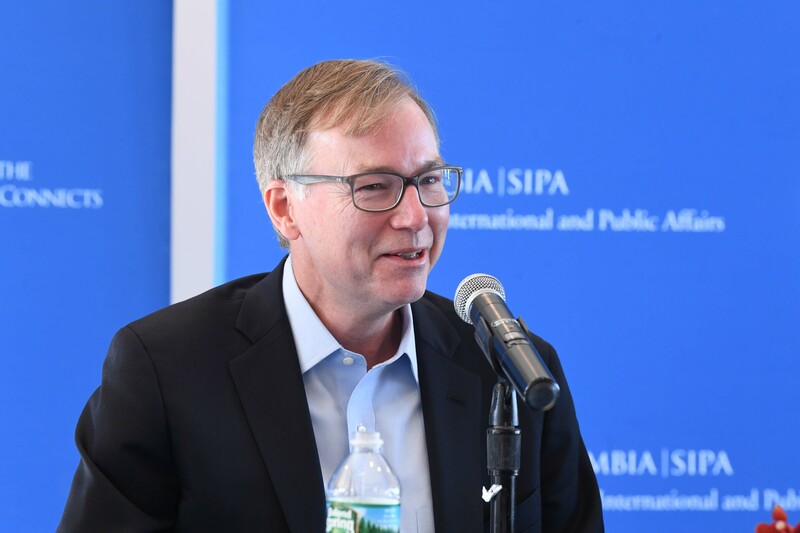 Coll, who is also the dean of Columbia Journalism School, visited SIPA on December 4 to talk about the book and the vexing irresolution of the longest-running war in American history. 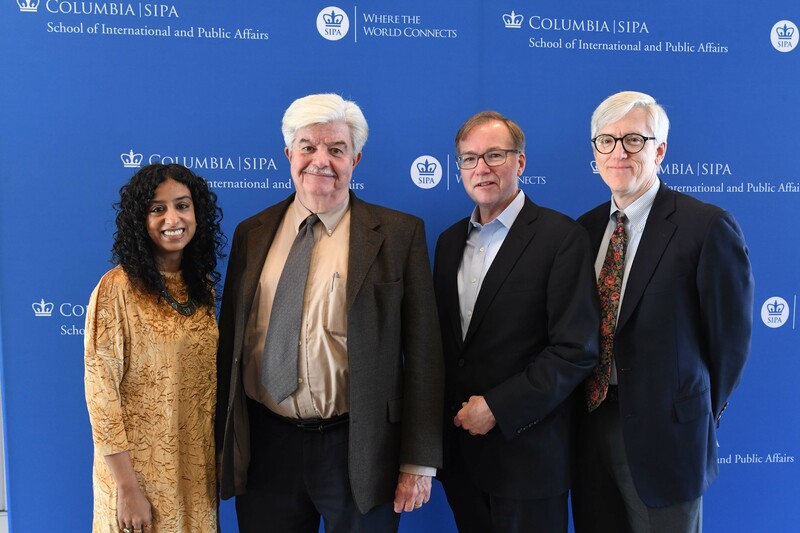 He was joined by SIPA faculty Dipali Mukhopadhyay, Stephen Biddle, and Richard Betts, who moderated the discussion. Both the Bush and Obama administrations struggled to define the “vital interests” of the United States to justify their war in Afghanistan. Eventually, the vital interests were narrowed down by the Obama administration to, first, denying a safe haven to Al-Qaeda and the Taliban in Afghanistan, and second, stopping Afghanistan from destabilizing Pakistan to prevent terrorist groups from acquiring nuclear weapons. Meanwhile, President Hamid Karzai of Afghanistan was insistent about one thing whenever he met with American officials: if the United States didn’t do something about the ISI’s involvement in the war, it would never achieve its goals. The Americans would receive this advice as evasion of Karzai’s responsibility for the failures of the Afghan governance and corruption, which was partly true. The Bush administration did not take the ISI’s influence seriously for a long time. The Obama administration was not serious about negotiations with key players in the region like it was in the cases of Iran or Cuba. Biddle attributed the cause of the American stalemate in Afghanistan not to the difficulty of identifying national interests, but rather the means to achieve the ends. He said that the U.S. military doctrine of aiding indigenous allies was doomed to fail in Afghanistan because the United States had failed to understand that national Afghan leaders like Karzai must prioritize “internal balancing” of power over any external threats, leading to rampant corruption. 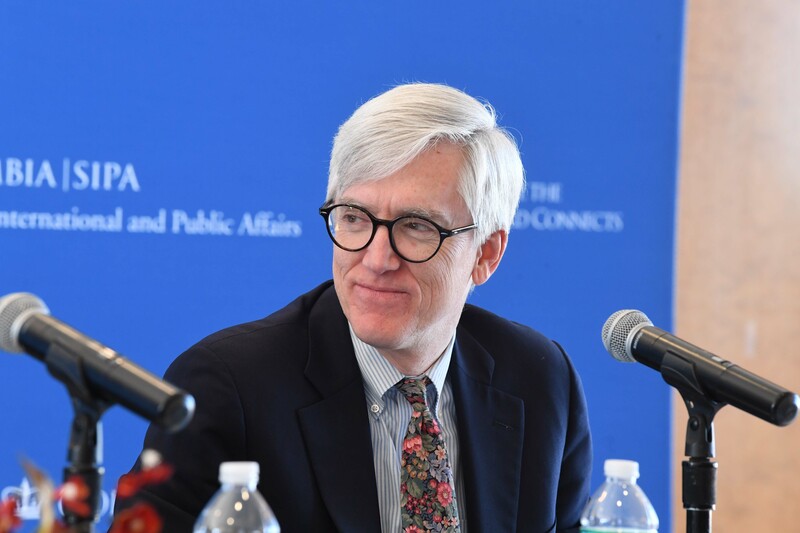 Biddle suggested that the U.S. must carefully leverage its military support as a way to strengthen the position of the central government in Afghanistan. Coll highlighted additional lessons that have often been overlooked. Pakistan, he said, eventually agreed to cooperate with the United States after initially opposing the invasion of Afghanistan. Pakistan again became suspicious of the U.S. when the latter signed a nuclear treaty with India, Pakistan’s main strategic rival. Embroiled in a costly occupation in Iraq, the U.S. was stretched thin and relied upon its allies to keep the peace in Afghanistan. Coll also noted that the ISI is a highly disciplined organization that has perfected the art of plausible deniability for its operations; as an example he cited its role in the 2008 Mumbai attacks. However, he still has not found any evidence that Pakistan was secretly harboring bin Laden. The panel agreed that the Trump administration has been more enthusiastic than its predecessors about negotiating with the Taliban. 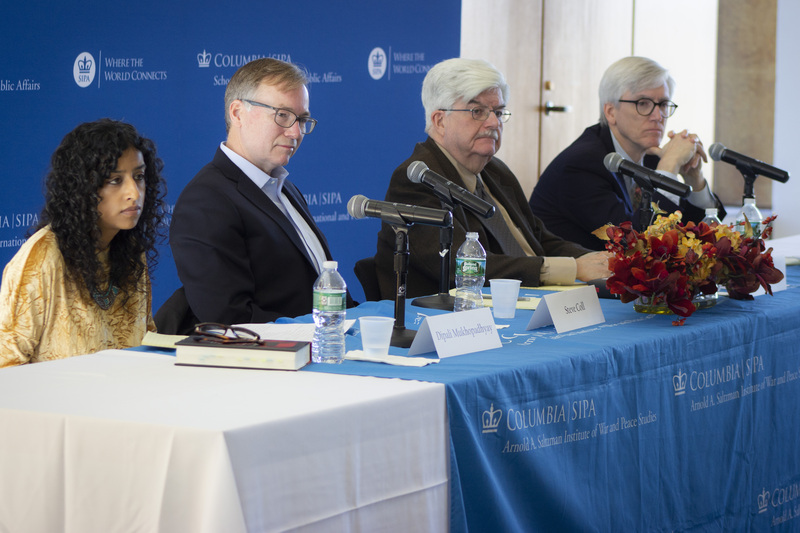 The panelists saw the need for Pakistan to be involved in the process, emphasizing that American leaders could not simply ignore the precarious geopolitics of a region that will greatly impact national security for years to come. 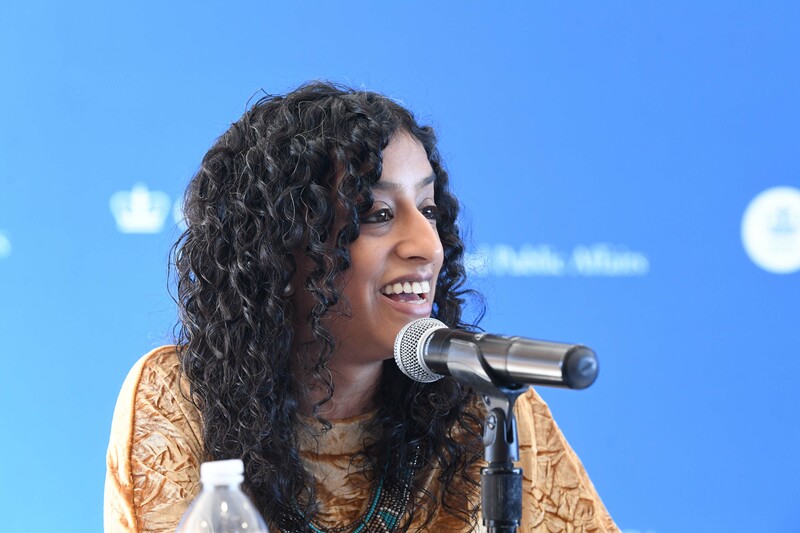 Mukhopadhyay and Biddle ended the panel expressing cautiously optimistic sentiment that a settlement could end the United States’ longest-running war.